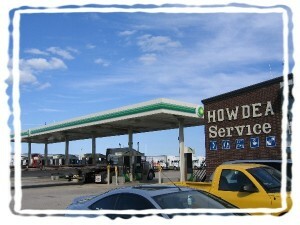 Welcome to How-Dea Service Center, Inc.
We are the one stop shop for truck and travel needs when traveling I-43 in Wisconsin. 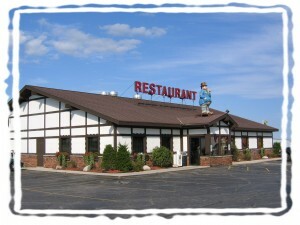 Our travel plaza is located on I-43 at Exit 107 and has a full service Truck Stop and Restaurant all conveniently located just off the highway. If you would like more information feel free to contact us.